How many times have you felt like you have discovered the cause of a particular health problem? You have finally gotten to the bottom of it. This is the root cause, the source of all troubles. If I stop drinking bubbly water, my bladder problems will go away. If I become a vegetarian, that will solve my digestive issues. If I just eat chocolate a little less often, I can keep my anxiety under control. If I sleep on my right side, I will sleep better because then I won’t hear my heart beating as I am trying to fall asleep. There are an unlimited number of possibilities we can concoct in our mind as solutions to make our lives better and seemingly improve our health. In homeopathy, all these “solutions” are referred to as modalities. We ask our clients a number of questions about what makes symptoms better and what makes them worse. They are important in determining the correct remedy. However, they are a “cause” of sorts. Chocolate could be a cause of your anxiety. Eating meat could cause your digestive issues. That sort of cause is what is referred to as an “exciting cause.” Moving out of a damp basement when you have asthma, removes the exciting cause. But what it doesn’t address is why do you have the propensity to develop asthma in the first place. THAT is the root cause. The damp basement is the exciting cause. We can spend the rest of our lives removing exciting causes and chasing down the next one that pops up. When we have surgery to remove an ovary because of ovarian cysts, that removes the exciting cause of ovulation from that ovary. But, the next problem will arise later. It is like a game of whack-a-mole. My experience over and over is that removing exciting causes where we can is an important contribution to long term healing, but does not solve the problem. Examining the root cause requires an in depth intake interview. Examining how you feel about certain events in your life, how you react to other people, dreams, food cravings, sleep positions, and many other questions help get to the bottom of your problems. Symptoms of your problems come in many forms, some unrelated to what you think your chief complaint is. Signs of the right remedy may arise in an off-hand comment, or a box you check in the intake form. Homeopathy helps get to the root of the problem. It is a profound form of healing. Anything that only tackles the exciting causes is just a management technique. If you would like to know more about how to get to the root cause of your problems, click here to book a Complimentary Consult today! Okay. Raise your hand. How many of you were wondering when I would write a post on this topic, given the current hysteria about measles? My goal in this entry is not to ramp up the hysteria, but to talk about measles, homeopathy, how you can be helped if you or your child gets the measles and how you can protect yourself in a safer, yet effective way. Homeopathy has been around for a couple of hundred years, fewer years than the measles have been around to be sure. 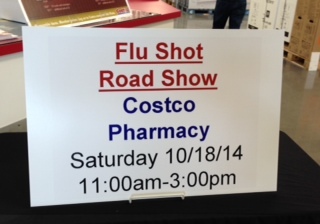 But many people used to turn to homeopathy to get through a case of the measles. (Why it is less common now days is a topic for a future blog or ten.) So I did a quick search through my homeopathic repertory of symptoms and found 126 measles symptoms. They not only included skin symptoms which describe the measles (there are several ways the eruptions can be expressed), but it also describes some of the complications of measles. For example, there are remedies recommended for suppressed measles, the type of fever with the measles, pain in extremities, sleeplessness due to measles, coughs with measles, hoarseness with measles, measles in the mouth, etc. Because they appear in the repertory, and these are clinical symptoms, there is a history of helping people who have the measles and display these symptoms. Thus, I am not concerned about measles, as people with this dis-ease are readily helped with homeopathy. As I look through the general measles symptoms, there are 89 remedies. Many of these remedies are available in your local coop, health food store, etc. Certainly the most common ones are also in remedy kits that you may have at home. Even if people are unaware of this relationship, the response has been the same. “Put the parents in jail if their kids aren’t vaccinated.” “Send unvaccinated children to Guantanamo Bay.” “Keep the children out of school.” The word Leprosy, and it’s related words, carry a meta-physical property of fear with it. Interestingly, there is a Homeopathic symptom of Fear of everything, accompanied by measles that don’t come out. In other words, someone has been exposed to the measles, probably has a fever, but the spots won’t appear. 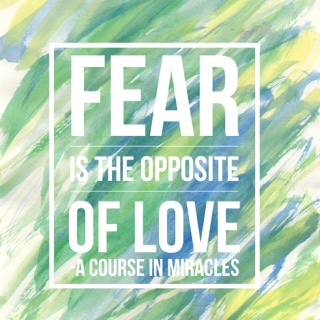 An accompanying symptom is fear of everything. The one and only remedy in that symptom is Stramonium, which is one of the most fearful remedies in the Homeopathic Materia Medica. However, Measles is not Leprosy, although Main Stream Media (MSM) would like us to believe it is. Leprosy is a chronic disease, Measles is acute, which means it is self-limiting. I had the measles, as did all my siblings. We all survived, none the worse for it, and probably better because of it. Until the advent of the measles vaccine, it was considered a mild disease, a right of passage, so to speak, of being a child. First: Do NOT buy into the fear mongering. Over the last decade, there have been many fear mongering attempts by MSM. The Swine Flu (H1N1), The Bird Flu, Ebola, just to name a few. How many of those attempts at scaring us turned into anything close to the magnitude predicted? Exactly zero. Kind of like the weather forecasters and their over-predicting storms. (A prediction of more than a couple inches of snow is the kiss of death for a good old fashioned snow storm.) Furthermore, fear mongering just causes anxiety in others, which makes them more susceptible to all sorts of dis-ease, including measles. Second: Homeopathic Prophylaxis for measles. Homeopathy has been protecting against the onset of dis-ease for over 200 years. 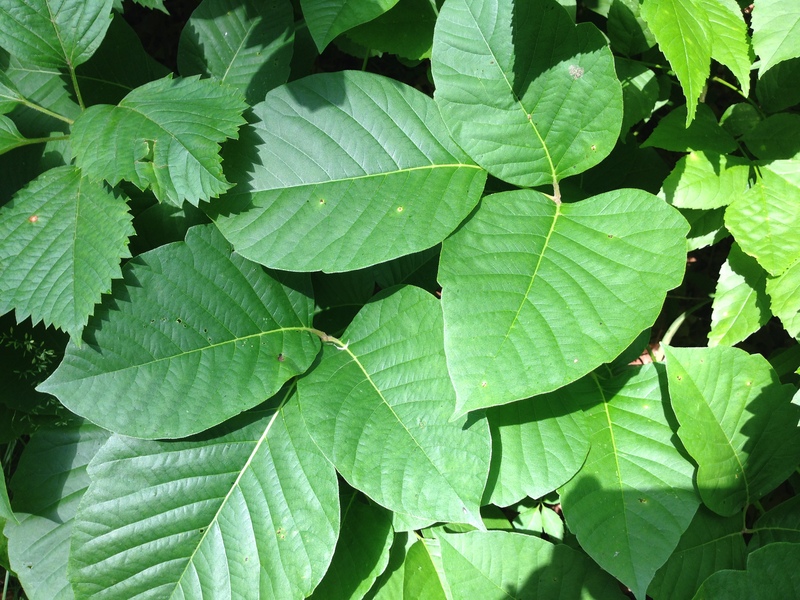 There are a couple of ways that we can use remedies to educate the immune system. 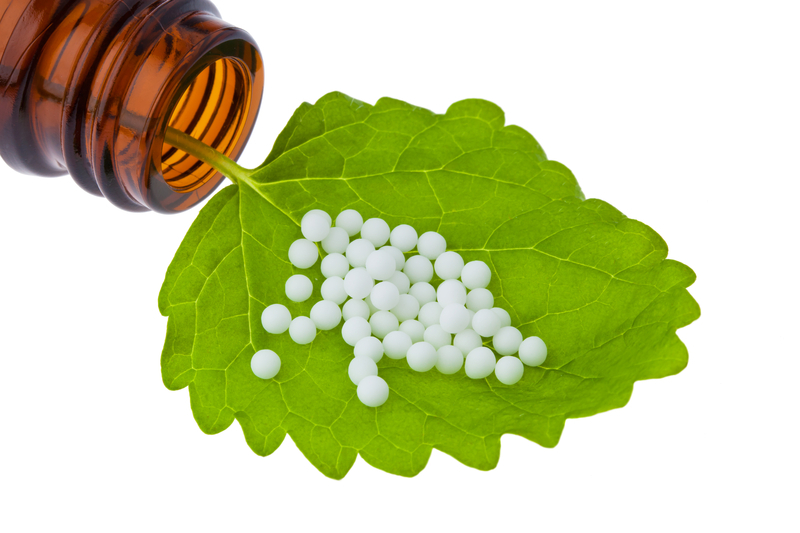 One method is the use of homeopathic nosodes. Nosodes are remedies made out of disease tissue. The virus from measles was cultured or the sputum and/or open sores of someone with measles was turned into a remedy. The measles nosode is only available from a homeopathic practitioner. It is not sold in stores. This form of prophylaxis can protect against dis-ease for both long and short term, as it gives an energetic experience of the dis-ease, thus educating the immune system. 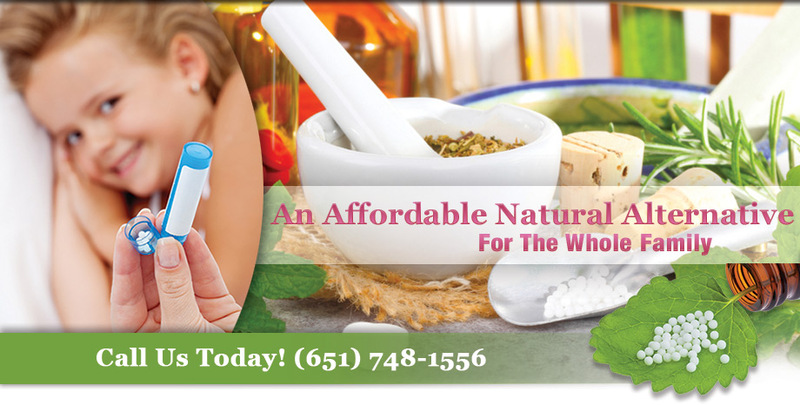 Using the nosode is not the only way homeopathy can be utilized. You can also take the Genus Epidemicus, or the remedy that most people need when measles is “going around”. Of course, we don’t know what it is, because as far as I know, none of the 108 people who got the measles went to a homeopath. But if they did, we might see a pattern. It could be Arsenicum, Aconite, Pulsatilla, Ferrum Phos, Gelsemium, and others–again, commonly found in health food stores and coops. These are listed as remedies for prophylaxis in the Repertory. I would choose Aconite, as it fits the general hysteria that is going around the country. People who need Aconite are certain they will die. That is how people are viewing measles. Aconite is also more commonly needed in cold weather than warm weather. We are fortunate that it is a mild winter in the midwest. However, identifying the genus epidemicus can be tricky, especially when the virus is manufactured in a laboratory. (Notice I said “might” above.) The CDC has been suspiciously quiet about whether the measles virus that is “sweeping” the nation is the wild virus or the vaccine virus. Believe it or not, they are not the same. So to be safe, I would take the Nosode. These statements have not been evaluated by the Food and Drug Administration. 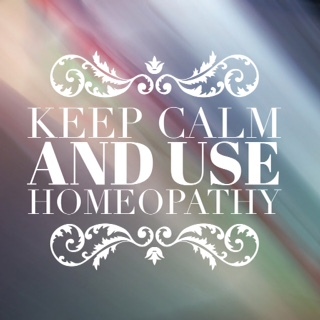 Homeopathy is not intended to diagnose, treat, cure or prevent any disease.